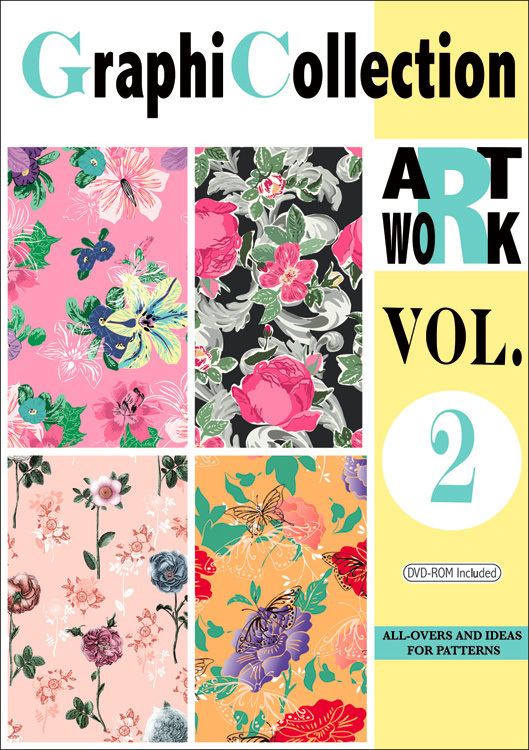 The book "ArtWork Vol. 2" contains 240 graphic designs and many ideas for your own creation. 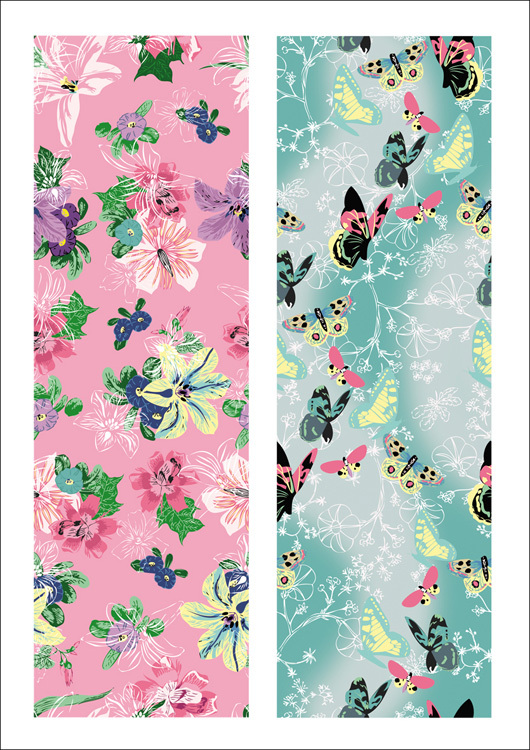 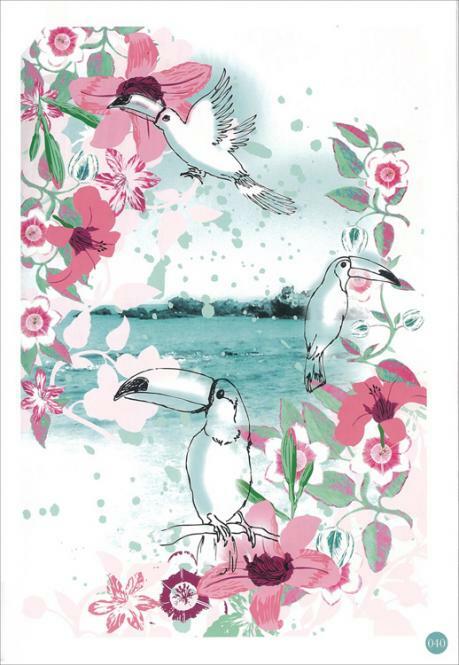 "Hibiscus Love": coloured hibiscus, elegant butterflies and beautiful flamingos. 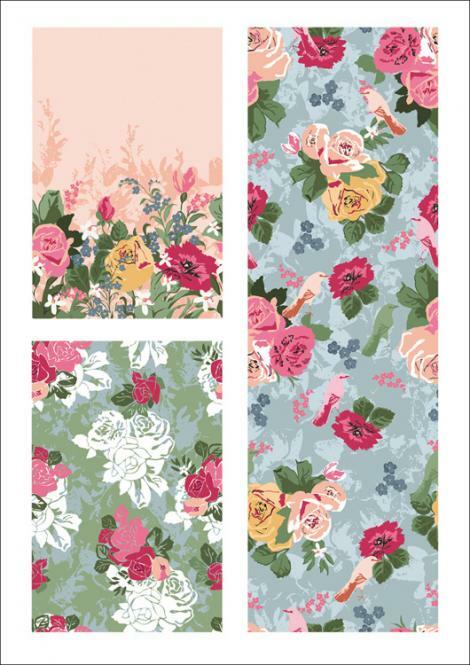 "Glamour Roses": soft roses in "rococo" style, patterns and laces with elegant handmade roses. 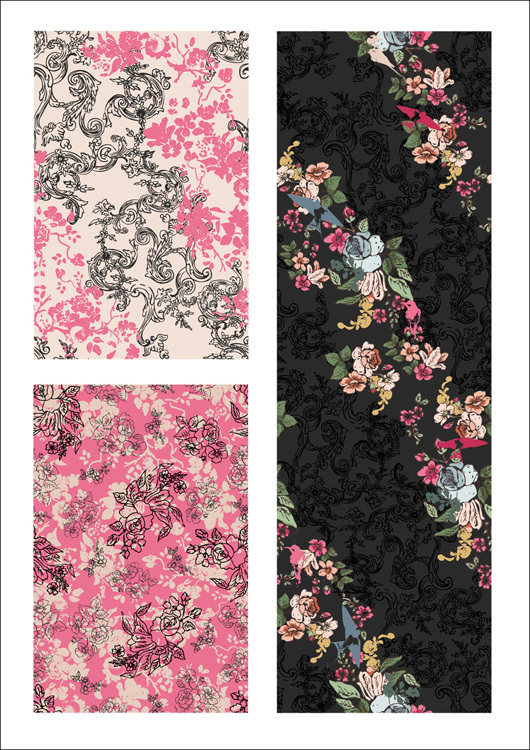 Gold-yellow, black and pink are the main colours of this theme. "Japan Style": typical Japanese flowers, great birds and abstract butterflies.